From James Blake, to Peter Broderick and ambient-artists such as Antonymes och Blamstrain, my latest mix is a short story about music, which takes off where I left in previous mixes such as Midvintersol and Kom nu, Vind! (both released in 2015). My aim was to create a thoughtful collage, honest and simple. I hope you enjoy it. Uruk joined a number of other important cities in the dawn of human civilisation, situated by the river of Eufrat in what today is known as Iraq. It gave its name to an epoch. This statuette is a remarcable example of the art which is perserved in Musée du Louvre, most likely dating circa 3300 year B.C, from the late Uruk period. 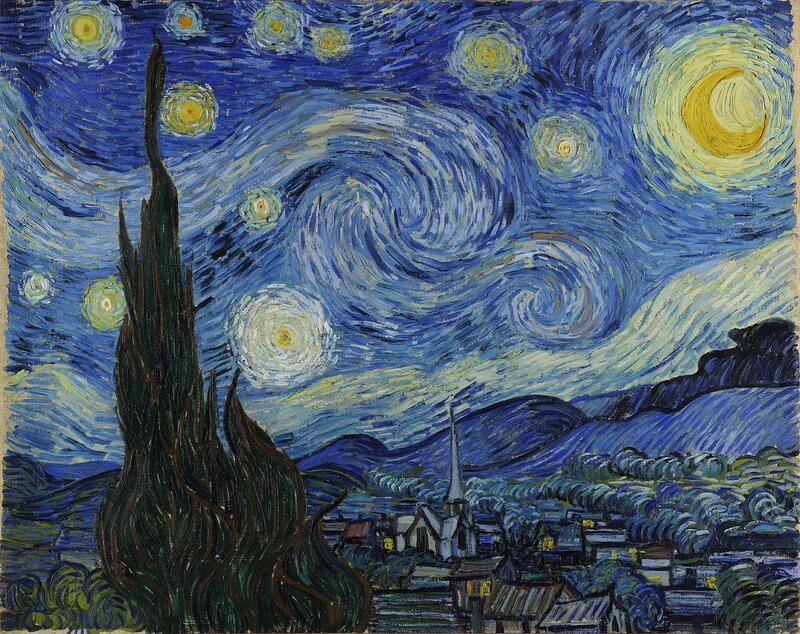 I believe we can shift our outlook on these figures, from being immobile and mute objects, perhaps forgotten, and instead in them see the potential of art, through which we may stumble into an appreciation of time which is neither automatic, 'dead', nor exclusively seen as a series of now-points (Aristotole). 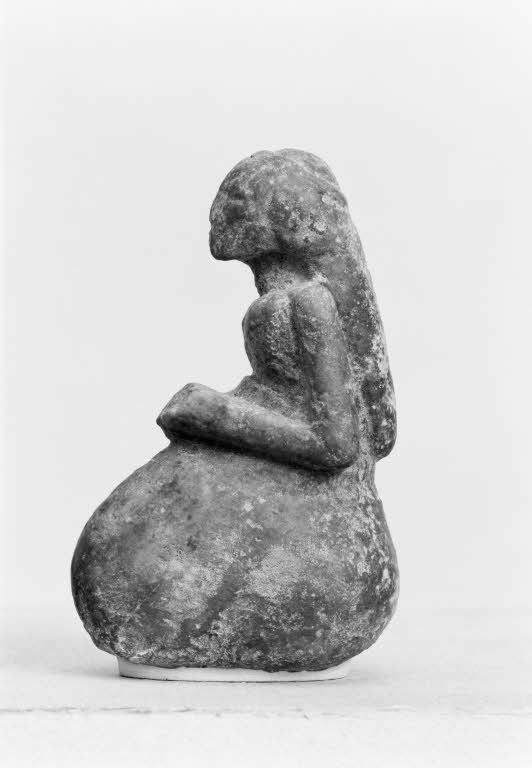 What do you experience, 'think', looking at this figurine? 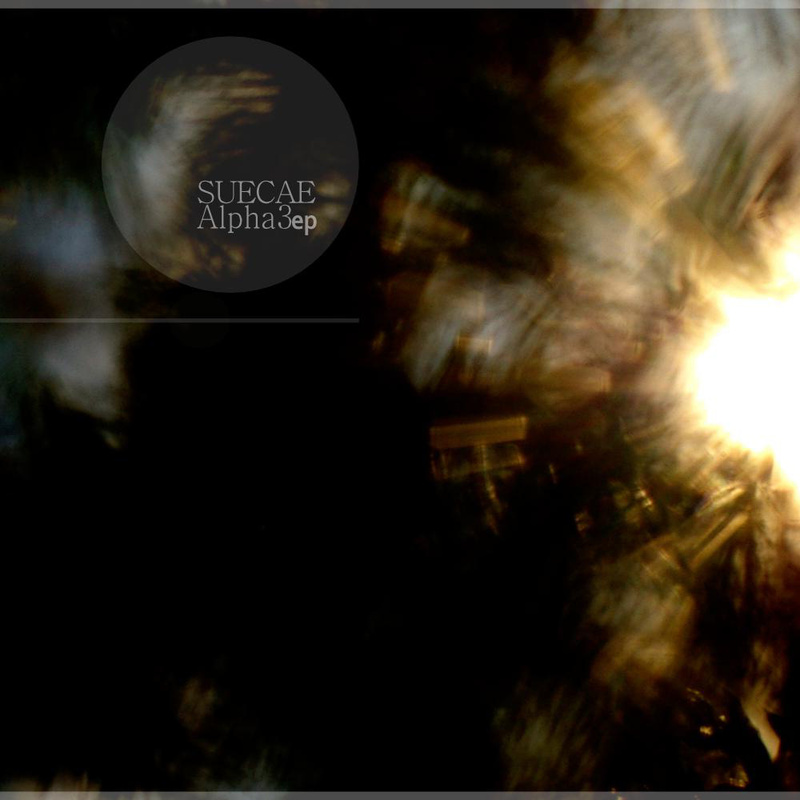 Can you peel away at the intricate layers of boredom, familiarity, and look at her from a perspective of awe? 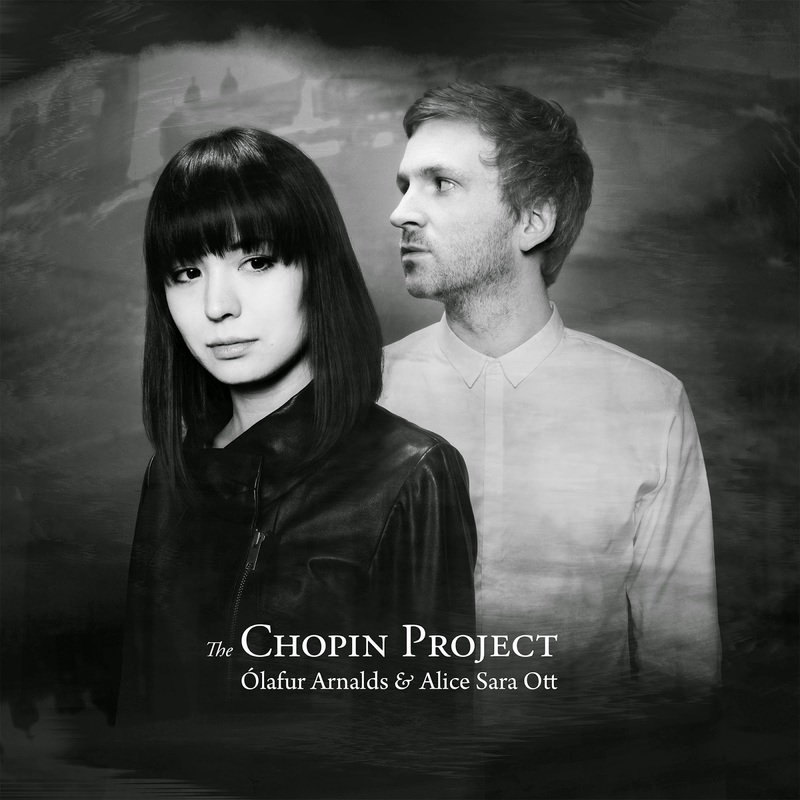 Alice Sara Ott and Olafur Arnalds has created an original interpretation of the polish romantic Composer Frédéric François Chopin, who seem to have a pull on every sucessive generation since his own. There was even a rather succesful video game released a few years ago centered around Chopins music; Eternal Sonata. I am writing a review of The Chopin Project in swedish for Tidningen Kulturen, but any who stumble across this blog would be advised to look it up, either on ITunes, Amazon or Spotify. The music is vibrant and a lovely homage to Chopins world, and is not a strict performance of the compositions, but rather a dialouge between Arnalds, Ott and Chopin. 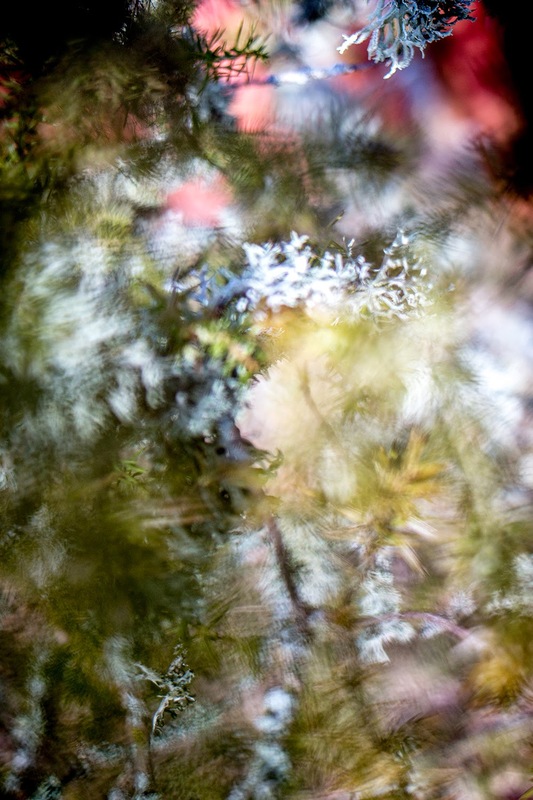 Carpe naturam, photo taken with my Samsung NX300 with 30mm glass - completed using Lightroom.